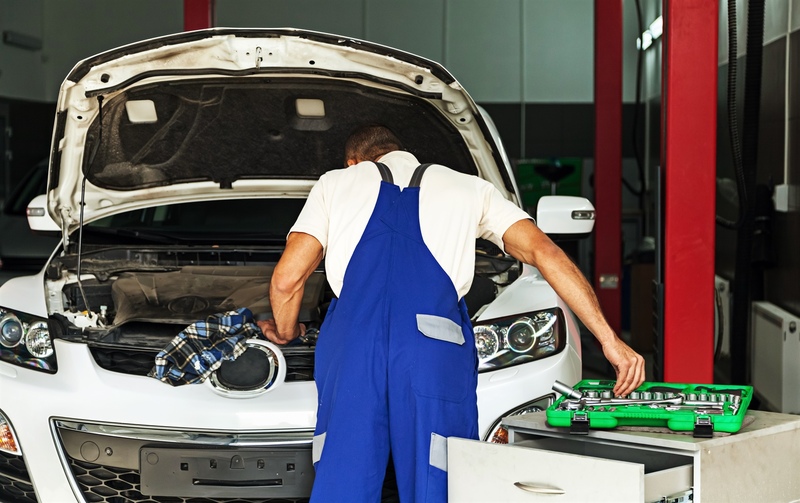 Full comprehensive automotive repairs and servicing covering all aspects of your vehicle for optimum operation and reliability. Just Nissmaz Adelaide will pay cash for Nissan, Mazda or Ford wrecked or damaged cars. Just Nissmaz Adelaide is always buying good local used Nissan parts, used Mazda parts and used Ford parts for environmentally recycling. Complete the form above and one of our friendly staff will contact you to make arrangements. Just Nissmaz specialising in Nissan wrecking, Mazda wrecking, Nissan spare parts, Mazda spare parts, Nissan used parts, Mazda used parts, Nissan reconditioned engines, Mazda reconditioned engines. We also have a network of Professional Automotive special services which we will happily arrange and manage for you. 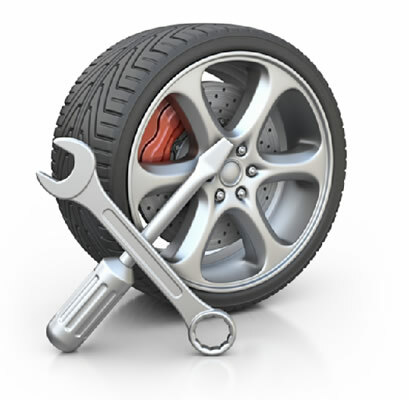 Tyre fitting, inc. Wheel Alignment and Balancing services. Specialised electrical and fuel injection services. Computer Diagnosis and calibration services.